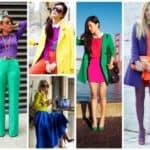 With spring already here, spring fashion trends are fulfilling the magazines and runways all over the world. 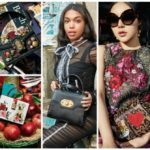 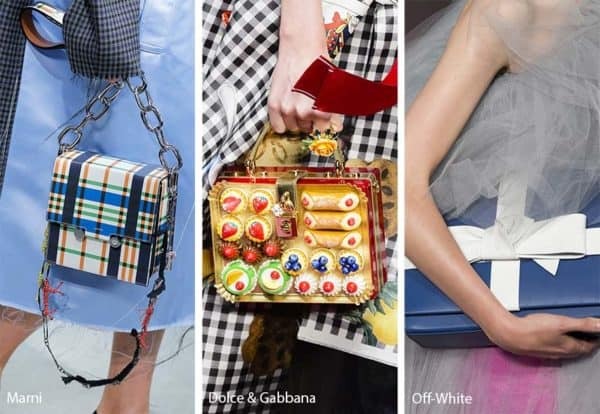 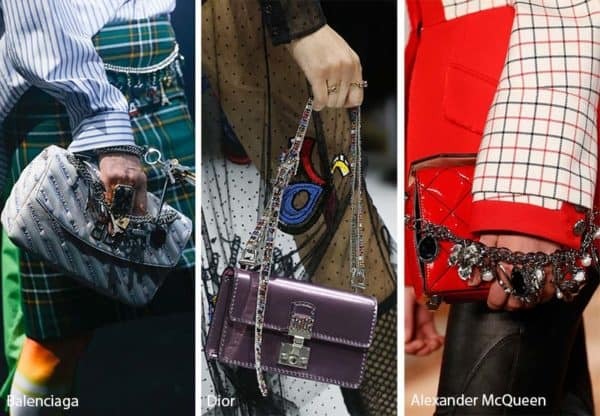 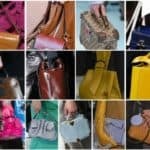 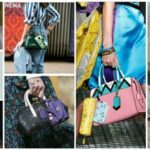 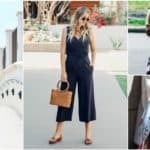 Women willing to look beautiful and modern, should definitely pay attention on this gallery below that is exploring the biggest fashion trends in hand bags for spring/summer 2018. 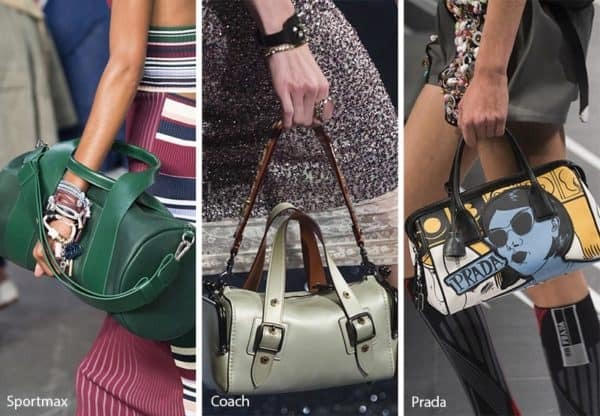 This year less is definitely more. 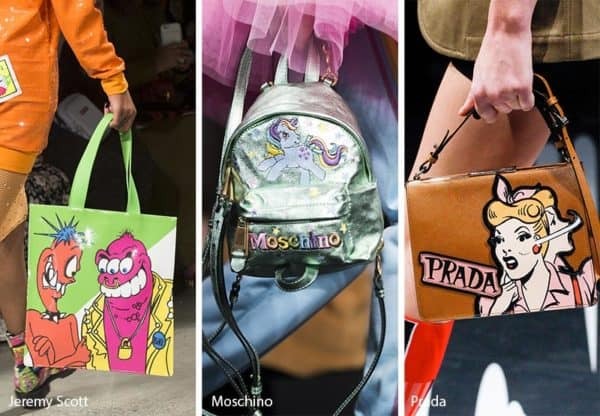 These bags below are the proof of that. 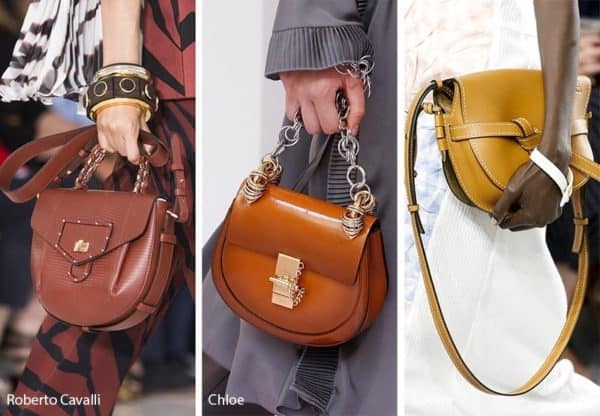 Representing minimalism, the bags that are total hit this spring are symbol for simplicity and perfection in one. 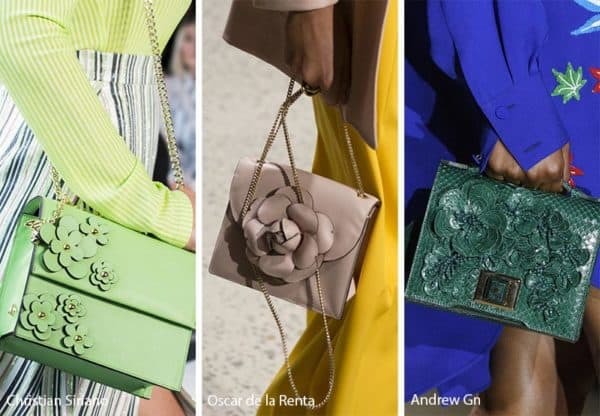 Spring 2018 bags are all you need to complete your fashion outfit in the spirit of spring, sun and pureness. 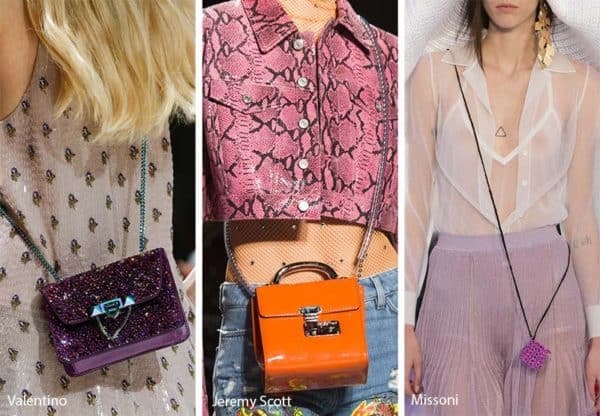 With a lot of leather, a bit of snakeskin here and there and some fabrics, spring 2018 bags are definitely a outstanding detail on your complete outfit. 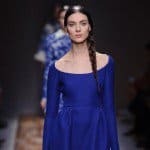 The colors are all about soft and minimalistic, the details are so soft too, represented with soft prints, sparkles and some floral and spring appliqués standing out. 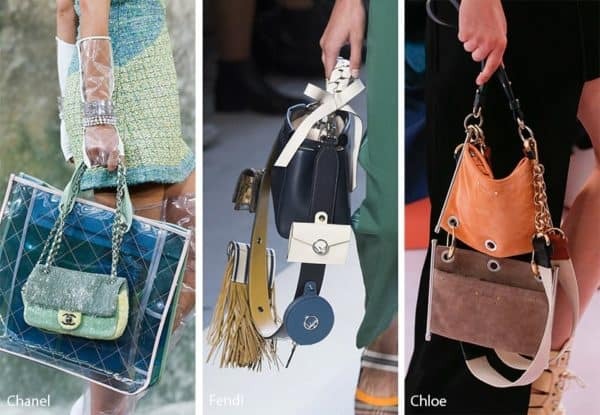 Don’t miss to buy your small spring bag and combine it with your favorite spring outfit. 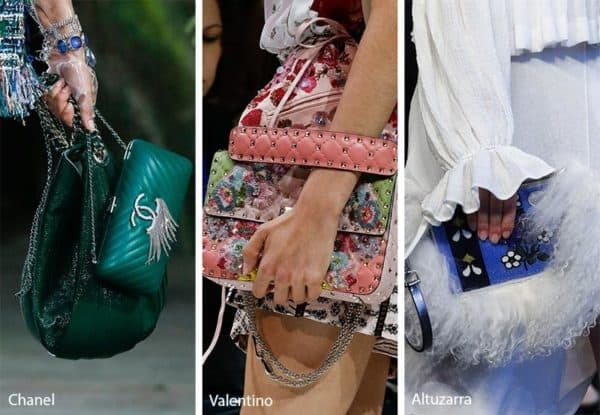 Below check up the gallery with the trendiest hand bags for spring 2018, and pick up your favorite one. 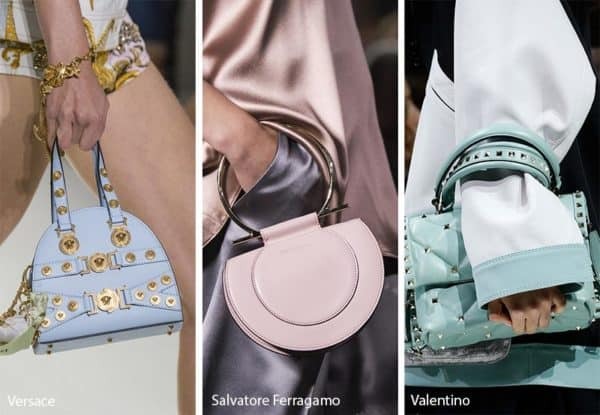 Don’t miss to add some specific and chic finish to your spring outfit. 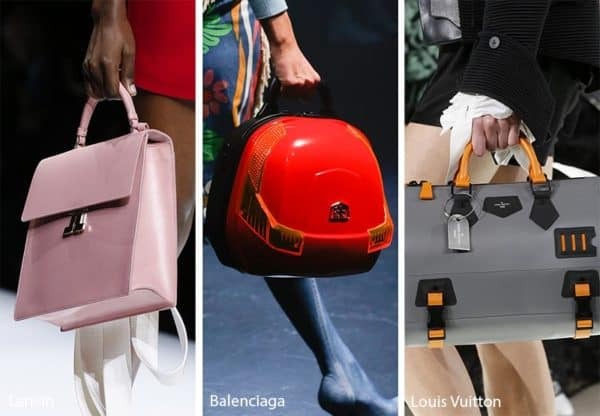 Complete it with some interesting touch of fashion and luxury. 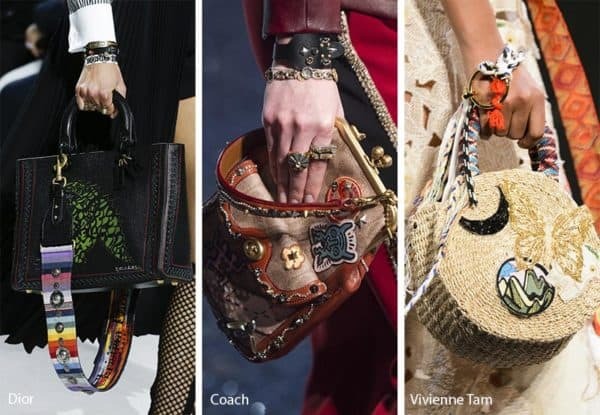 And, don’t forget to enjoy the sunny days.